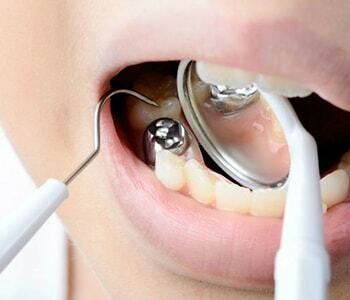 When patients are faced with cavities, they are often in need of tooth fillings. However, do all cavities need fillings? Drs. John Aurelia and Dina Khoury of Rochester Hills, MI encourage patients to have their smile evaluated to determine if this dental work is necessary. A cavity is a hole in the enamel and the dentin layers of a tooth. With today’s technology, many dentists can detect cavities earlier than ever before. This means that treatment can be done earlier. But is it necessary? In many cases, the early signs of decay, when the tooth starts to soften in a specific area before turning into a cavity, can be left alone until it requires treatment. Early decay doesn’t always mean that a patient needs a filling. 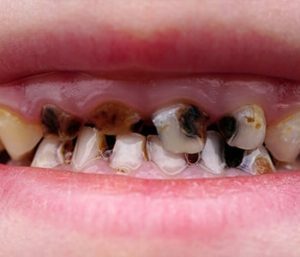 In some situations, the decay may be reversed with the buildup of minerals caused by better oral hygiene habits, dietary changes, and fluoride therapy. This means that the enamel of the tooth is built back up and the area is no longer a concern. There are times when it is beneficial to have a cavity filled. 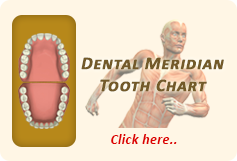 This is when the cavity is extremely large, is about to affect the dental pulp, or for patients who are in pain. Fillings are best in situations such as this to keep the condition from becoming more of a concern, especially if the dental pulp becomes infected, as this often requires root canal therapy to resolve. Drs. John Aurelia and Dina Khoury do not believe in overtreating areas of the smile. They prefer conservative methods and may decide that an area of early decay should be monitored, but not filled. What are the benefits of waiting to have an early cavity treated? For many of our patients who have signs of early decay, we may encourage them to improve their oral health habits and have a fluoride treatment before they leave. Then to evaluate the cavity again at their next recall appointment. Sometimes, the “watch and wait” approach can keep patients from getting dental work done that may be deemed unnecessary with time. Drs. John Aurelia and Dina Khoury of the Rochester Hills, MI work with patients on a regular basis who are experiencing conditions such as tooth decay. If you believe you need a dental filling, we encourage you to book a consultation appointment with our staff for an initial evaluation. Our practice is conveniently located at 804 N. Main Street #201A and can be reached for an appointment at (248) 243-6044.